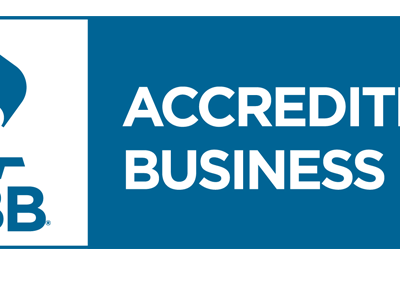 The Better Business Bureau is a not-for-profit association of accredited businesses and is equally committed to consumers and businesses. The BBB is not a government agency and receives no public funding. What the BBB does very well is to provide Business and Charity Reviews to help consumers make informed decisions. On this program, Kimberly Hazen shares tips on hiring a home contractor, preventing identity theft, avoiding investment fraud and common scams, and assessing charitable giving. Shredding important papers is key to preventing identity theft. Free shredding will be available on Saturday, April 20, from 8:30-11:00 a.m. at 2424 Rimrock Rd. For more information on all of the Better Business Bureau services, go to www.wisconsin.bbb.org.